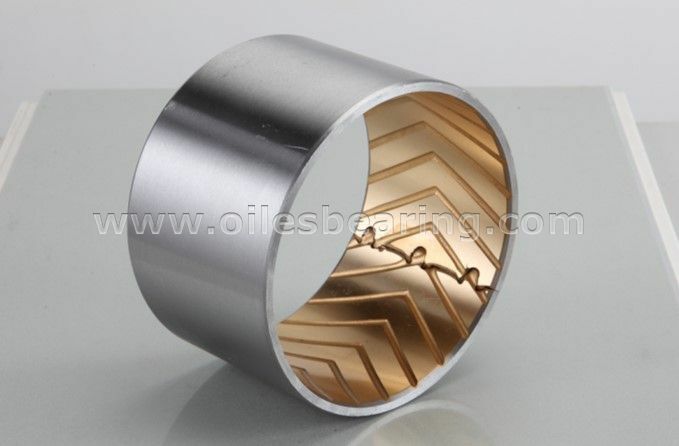 PVB031 bimetal bearing is a standard item of our company. 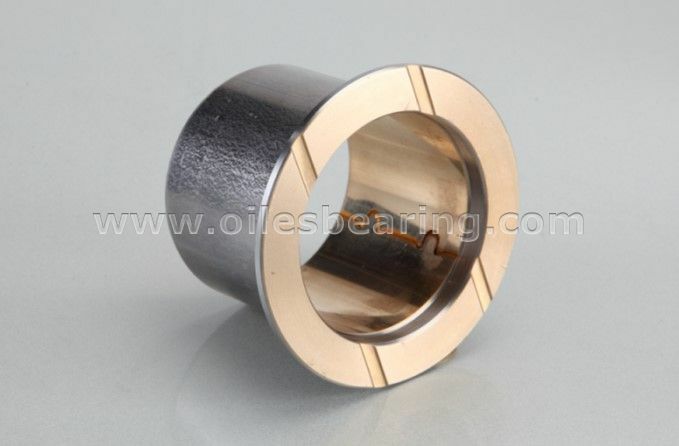 This type self lubricating bearing has common structure with other bimetal bush. 1.Sinter bronze with graphite-- Liner material: CuPb10Sn10 .Good wear resistance with lower friction and excellent load carrying capacity. 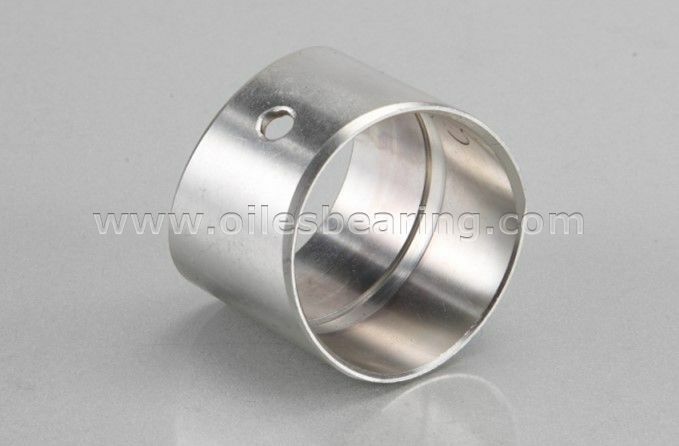 Bimetallic bushing can be machined after fitting to get precision tolerance. We also can supply the bearings with PTFE or graphite sprayed layer on the work surface to get much lower start friction. 2. Metal backing --low carbon steel: gives exceptionally high load carrying capacity, excellent heat dissipation. 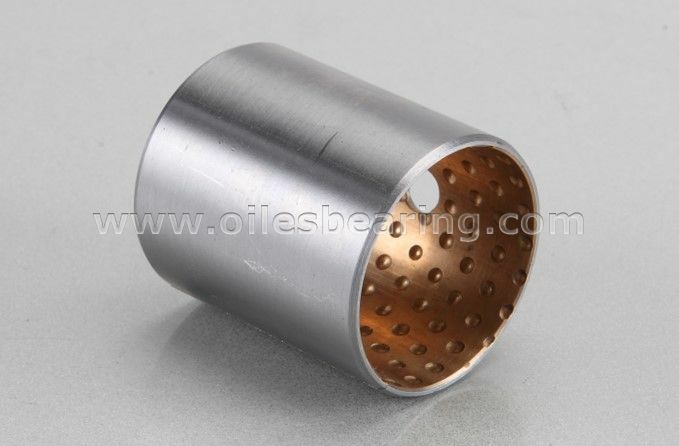 3.Copper plating 0.002mm, good corrosion resistance. The standard bearings we supply as plain surface, also we supply with cleaning grooves for small angular movements or in the presence of abrasive media or dirt, and indented surface for grease lubricated applications. Indented surface for grease lubricated applications. Cleaning grooves for small angular movements or in the presence of abrasive media or dirt. 1. 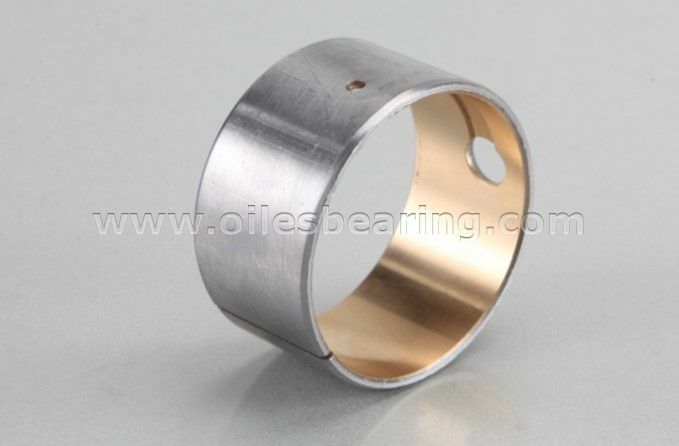 Standard cylindrical bushing, flanged bimetal bearing, thrust washers and strips are available. 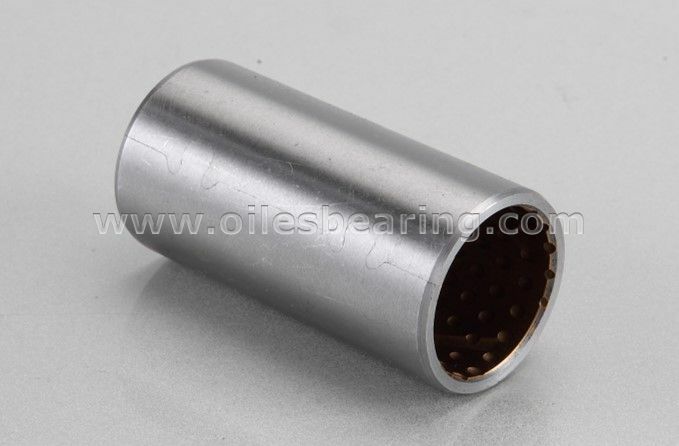 The special structure of this type self-lubricating bearing is suitable for hostile environments, for high load application which lubrication is difficult. Now PVB031 bimetallic bush has been widely used in water turbines, vane controls, injection molding machinery, packing machines, construction equipment, tire moulds, paper production machinery, furnace expansion plates, automotive transmission, heavy lifting chain linkage, food production equipment etc.